South Lincoln has been elevated to become the trendiest, most ‘in demand’ area to live, with the newest schools, the newest churches and the newest shopping. 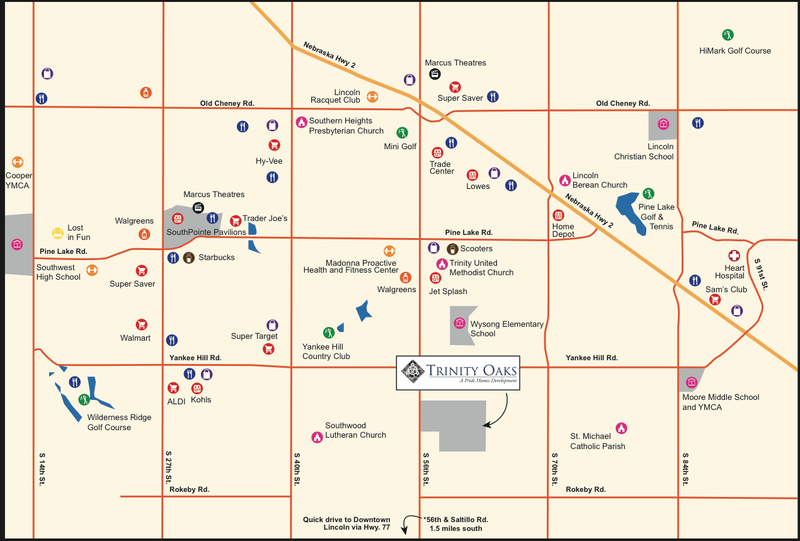 Located less than 15 minutes from Downtown, Trinity Oaks neighbors popular South Lincoln amenities that create unforgettable family memories. We invite you to explore all that South Lincoln has to offer!